View More In Wine Decanters - Page 2. 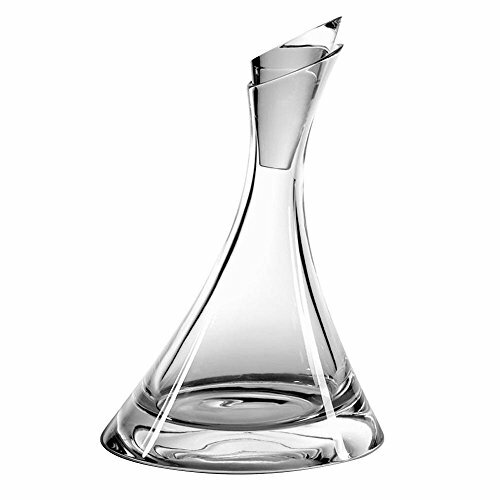 The Oz slanted crystal wine decanter is a super modern design with a sleek asymmetrical design for a trippy optical illusion. If you have any questions about this product by Vista Alegre Atlantis, contact us by completing and submitting the form below. If you are looking for a specif part number, please include it with your message.